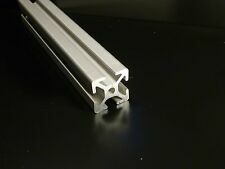 TNUTZ - EX-1010 - Smooth 1" x 1" T-Slotted Aluminum Extrusion - 24" long. 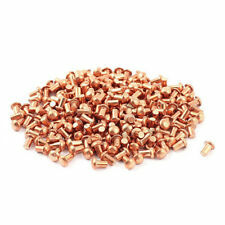 These are copper(not copper plated base metal) solid rivets.Copper Solid Rivets are a good choice for electrical properties and corrosion resistance.Copper rivets and fasteners are often utilized in manufacturing applications due to their strength after cold-heading, corrosion resistance, and antimicrobial properties.We increases the strength of our copper products by the cold forming process, making it an ideal fastener for your requirements.Due to its decorative appeal, copper is an ideal material for manufacturing functional items, and its conductivity makes it perfect for use in electrical applications.Product Name:Copper Solid RivetMaterial: CopperShank Diameter(D):2mm(5/64 inch)Shank Length(L):3mm(1/8 inch)Head Diameter(A):3.1mm(1/8 inch)Head Thickness. External circlip for retention of bearings, gears, pulleys, etc. 300 Circlip. Kit includes 2mm, 4mm, 5mm, 6mm, 8mm, 9mm, 11mm, 12mm, 13mm, 14mm, 16mm, 19mm, 25mm, 26mm, 28mm, 32mm and 22mm sizes for any types of usages. The Hillman Horizontal Bolt & Nut Gauge will help you quickly identify the most common size nuts & bolts in one compact and easy-to-use check center. 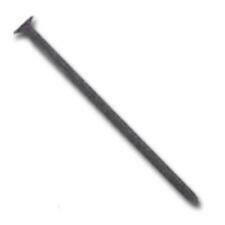 Now you can know with certainty what size bolt or nut you have in your hand. Solid steel thread checker on wire lanyard. 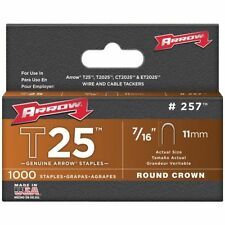 Used to gauge standard fastener sizes from #6-32 through 1/2"-20. Thread gauges are used to identify size and thead pitch of nuts, bolts and screws. 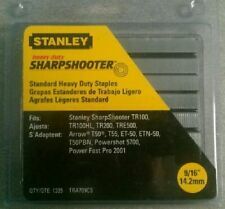 Shatterproof, color coded polpropylene gauge dividers for recognition at a glance. Help to absorb impact shock and sound when closing your cabinets swing or slide doors or drawers. 40 x Self Adhesive Rubber Bumper. - Sutible for all kinds of door, cupboard, drawer, cabinet, drawer and so on. Two basic types of internal and external can fit into a bore or over a shaft. If you do not receive our reply within 48 hours, pls. If you are satisfied with our service, pls. 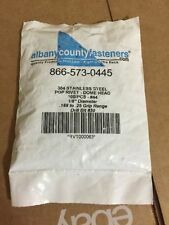 Used for nuts, bolts and screws all in one convenient piece. Resists water, alcohol, oil, and grease. 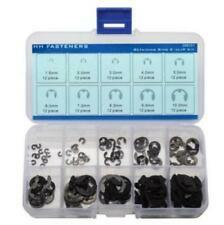 Quality Screw, Bolt, Nut Size & Thread Checker Gauge. This is a top quality gauge for checking size and thread pitch of screws, bolts & nuts. This gauge is also available in Blue&Red. Your Opinion. Metal material,dark grey ,dual hook.Tension spring can be used in many occasions, such as production and assembly, experiment, research and development, maintenance, etc.. Spring in the global market occupies an important position, are widely used in defense, marine, computer, electronics, automotive, mold, biological, chemical, aerospace, railway, nuclear power, wind power, thermal power, engineering machinery, mining machinery, construction machinery, elevators, and other fieldsWire Diameter: 1.2mm/0.047 inch Outer Diameter: 10mm/0.4 inch Total Length(Nature State): 65mm/2.6 inch Material: MetalProduct Name: Tension SpringWeight: 42gPackage Content: 4pcs x Tension SpringNote: Light shooting and different displays may cause the color of the item in the pict. Material:Stainless Steel. 120 x Stainless Steel E-Clip. Can be used to shaft groove of machine. Corrosion resistance and oil resistance. E-clip 1.5 3.5 12. E-clip 2.0 5.0 12. E-clip 3.0 6.0 12. E-clip 4.0 8.5 12. 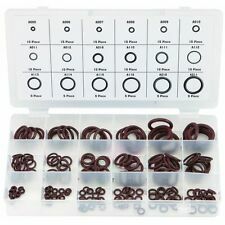 300pc Snap Retaining Ring Assortment Kit 18 Different Sizes 1/8"-1 1/4"